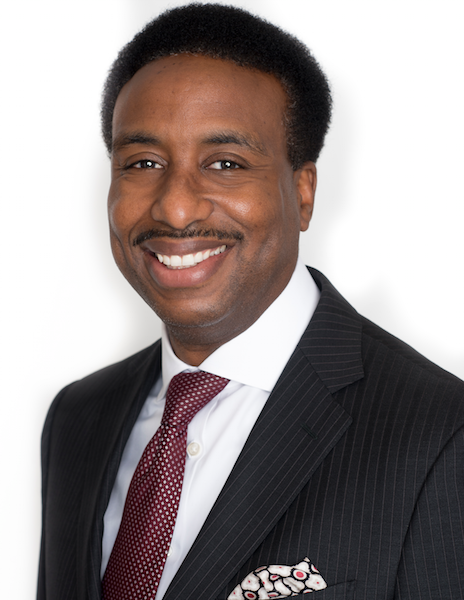 As President and CEO of the Urban Resource Institute (URI), Nathaniel Fields is responsible for leading the organization’s long-and short-term strategy and the implementation of its vision and mission. Informed by nearly two decades of practical work and achievement in social and human services, Nathaniel has spearheaded the transformation of the URI in size, scope and services for vulnerable populations in New York City, particularly victims of domestic violence. Since taking the helm of the organization in 2012, he has transformed it into a dynamic, multi-service agency, nearly tripling the budget and building it into the largest provider of domestic violence shelter services in the country. Under his leadership, Nathaniel has focused on innovation, exemplified by his advancement of groundbreaking programs, such as People and Animals Living Safely (PALS), Legal Education Advocacy Program (LEAP), Working Internship Network (WIN), Abusive Partner Intervention Program (APIP), and more. To further his vision, Nathaniel is committed to a Culture of Excellence and an environment with data-driven, measurable outcomes. Born and raised in New York, Nathaniel has firsthand knowledge of the challenges affecting New York’s most vulnerable communities, as well as the positive work being done to effect structural changes. Working directly with marginalized groups, Nathaniel saw that when investments are made in communities, they can thrive. Nathaniel holds a bachelor’s degree in history with a focus on black and Hispanic studies and a Master of Social Work degree from Fordham University. He completed an executive leadership and certificate program in the not-for-profit sector at New York University. He also sits on the Board of the Human Services Council, and has led the New York City Coalition of Domestic Violence Residential Providers as co-chair for over ten years.